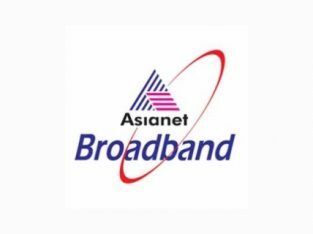 Asianet broadband is one of fastest growing broadband Services ,it has a division of Asiannet Satellite Communications Ltd. asianet broadband is largest cable network services Company in Kerala it was established in year 1993. 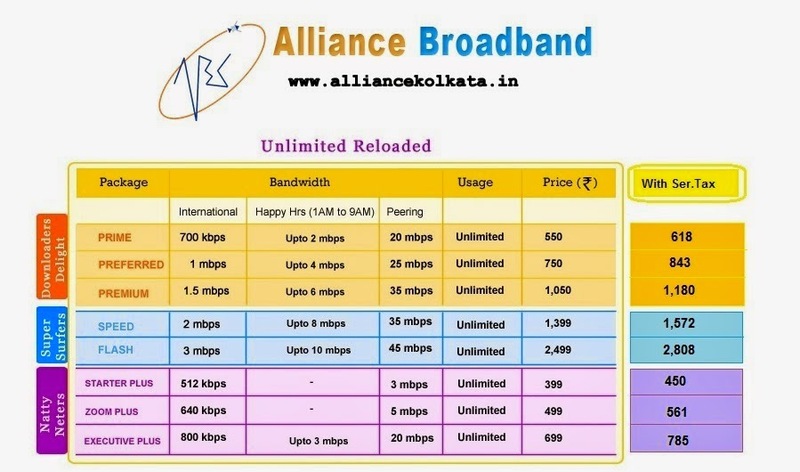 This broadband has ranked among the top 20 ISP’S in indiaby TRAI and it also fastest growing LSPs in India. Broadband services have latest technology like DOCSIS and GPON technology it has adopted by the World leaders in the Internet Space. 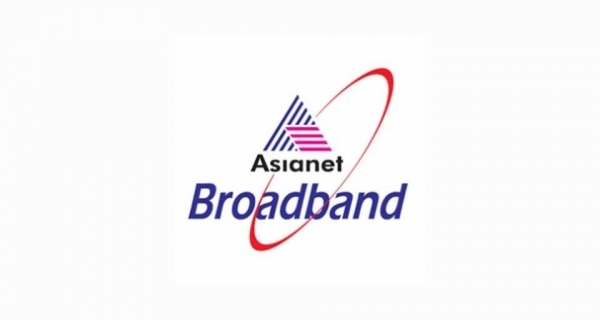 Asianet broadband covers the 170,000 homes SME and Corporate Customers in Kerala. 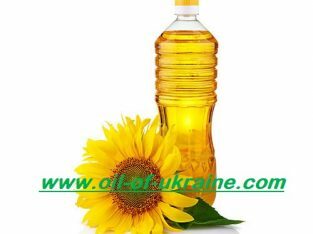 It has expanding services in Tamilnadu to provides internet solutions to dealers ,it proving the services to the Asian Cable TV network for the marketing in cable TV distribution. 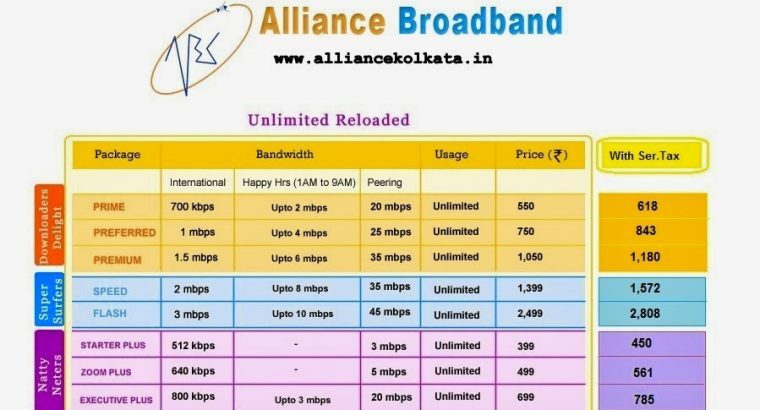 Asianet broadband capacity to give Services more than 12000 Mbps ,it has Considered in largest in Kerala .It also have Plans like Post paid Plans ,Prepaid Plans. 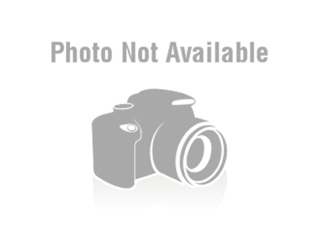 Business Plans like SME Plans,Enterprise Solutions,Web hosting services.